Gabriel's Promise is a Florida-based company who's mission is to provide the very best and most reliable CBD Products on the market today. Gabriel’s Promise manufactures and distributes the highest quality WeCanna™ medicinal hemp, derived phytocannabinoid rich (PCR) CBD oil in the world. 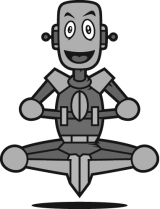 See how Happy Robot was able to drive website traffic and customer engagement through Local SEO Website Optimization. 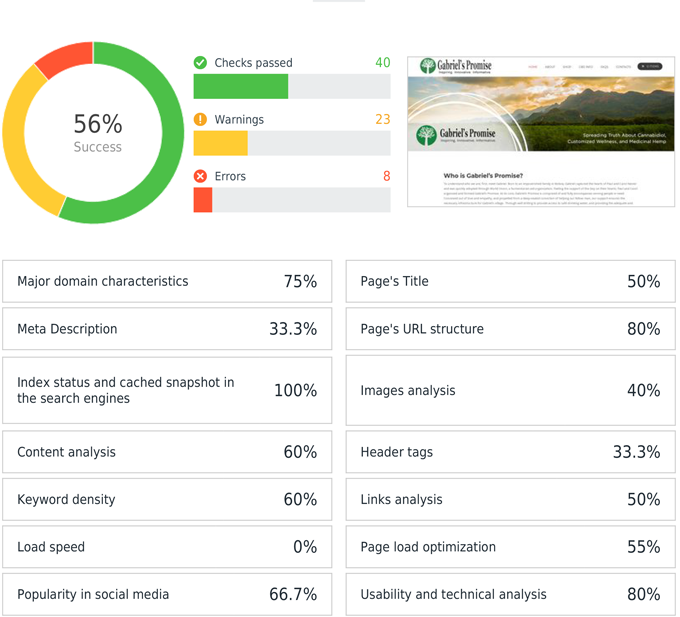 Initial SEO Audit showed many areas that needed improvements. Average Search Engine Ranking position continues to rise. 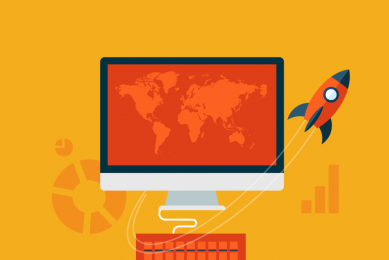 A properly optimized GMB leads to more customer visits, calls, and website traffic. To drive traffic and increase the overall online presence of the Gabriel's Promise website, in order to promote the various CBD products for sale. 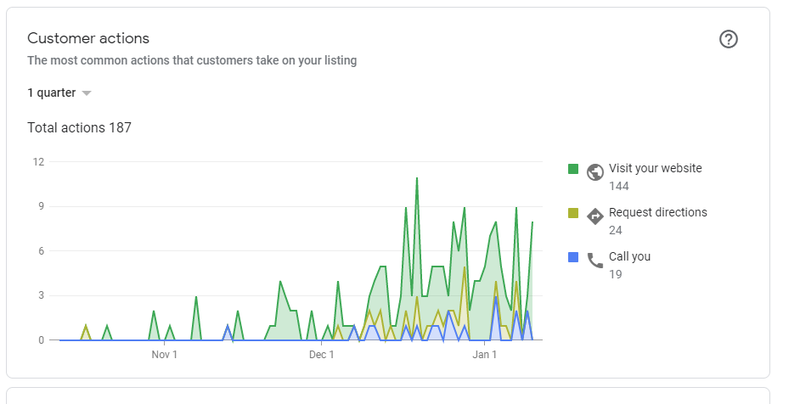 Since we were not only trying to improve the online visibility of the website, but also the Gabriel's Promise Google My Business listing (GMB), there were many tasks that needed to be performed. 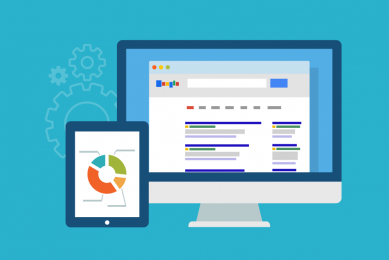 Optimizing the GMB profile and optimizing a website are two completely different topics, as one can have a website and no GMB, as well as the opposite. In fact many business owners have not established or "claimed" their GMB, and don't even realize it's importance or that it is independent of a website. In order to enhance the GMB listing, we needed to improve it's authority in the local market. One of the many methods to do this is by creating and optimizing business directory listings, or what's commonly referred to as "citations." The most critical component here is ensuring the NAP (Name, Address, Phone) are consistent with the business's NAP. After correcting these on the GMB listing, I also updated the GMB Business Category, added more photos, and a list of products with descriptions. After performing a variety of website audits, there were many fixes that needed to be implemented on the Gabriel's Promise website. Things like proper heading tags (H1, H2, etc), meta descriptions, page titles, and so on were missing from many pages. Also, there was not enough quality content on the website, including on the CBD products, and many images were not optimized either. Page speed or site loading time was also something that needed to be improved. After spending a lot of time going page by page and product by product, I was able to fix these errors as well as improve the quality and overall readability of the content. The website and internal linking structure was also not correct, so this was also something that required optimizing. We’ve achieved a significant spike in all website and GMB metrics, as well as improvements in the search engine rankings (SERP). Initially there were no Page 1 rankings for any keywords, and now we rank for several of the local-focused keywords, such as "CBD Venice" and many others. This is evidenced by the increase in discovery and actions taken on the GMB listing. 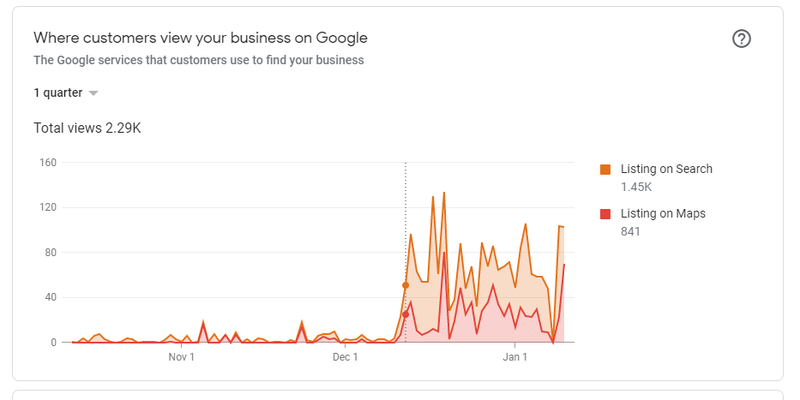 Prior to the on-site SEO optimization and GMB optimization there were essentially no users calling the business or asking for directions, this has dramatically changed. Could You Use More Customers? Let us help improve your online presence and drive more customers to your business.